← Short Story: The Tan-Tastic Four! 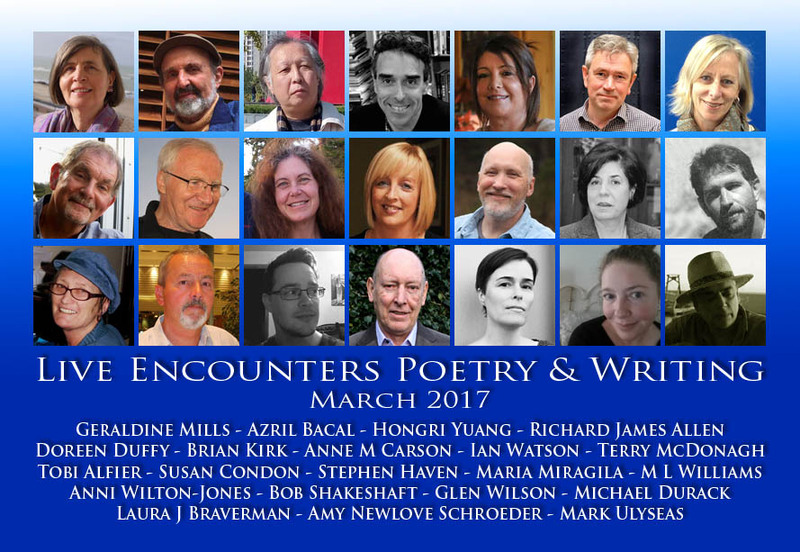 Posted on February 20, 2017, in Publications, Short Stories, Writing and tagged Brian Kirk, City of Dublin, Doreen Duffy, Geraldine Mills, irish writers, live encounters, live encounters poetry & writing, sports & cultural council, the visit, VEC. Bookmark the permalink. 1 Comment. Well done, Susan!!! Congratulations. And a wonderful story, too.